Let’s take a look at the Little Rock Arkansas helicopter crash and see what likely happened. Above all, let’s be glad that the pilot–Bill Danio–is alive and was last reported in stable condition. 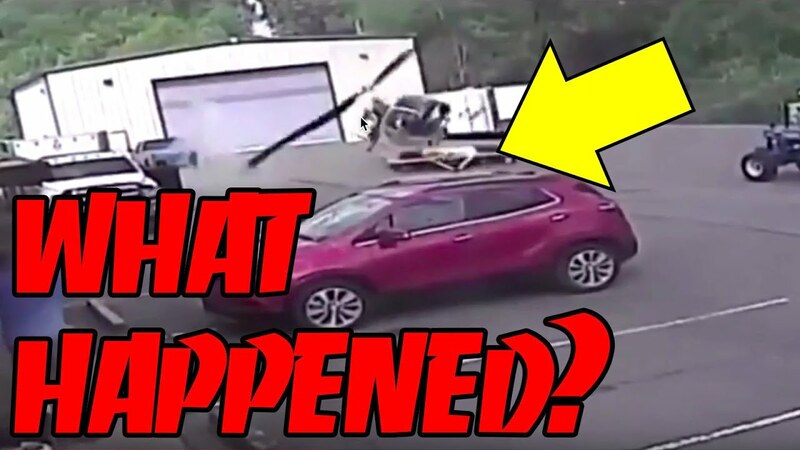 The NTSB has stated that they will not be investigating the crash, so in this video, we’ll do a little armchair accident investigation to see if we can glean any knowledge as to why this helicopter crash happened. Let me know if you agree or disagree. Through open discussion, we can all learn from each other! Tech teardowns, repairs, and reviews; sketches; how-to; games; and lots of other interesting geekery. There’s something new every week! Thanks for watching, and be sure to like, share, and subscribe! Generally, any product links are affiliate links that offer a commission to support this channel at no extra cost to you.